The U.S. House of Representatives passed H.R. 2148, the Clarifying Commercial Real Estate Loans Act on Tuesday by a voice vote. The bill was put together in response to the confusion caused by the high-volatility commercial real estate, or HVCRE, loan classification that was introduced by the Basel III regulatory framework. The legislation, introduced in April by Reps. Robert Pittenger (R-N.C.), and David Scott (D-Ga.), had passed the House Financial Services Committee last month with 14 co-sponsors. The bill will now go before the Senate. H.R. 2148 has received industry kudos, and for good reason. The bill’s purpose is to clarify how an HVCRE loan is classified. The HVCRE rule increased the risk weighting of a loan held on a bank’s balance sheet by 50%, so banks are required to hold capital totaling 12% against such loans, up from 8% for most commercial mortgages. But the rule didn’t exactly spell out what would cause a loan to be classified as HVCRE. A loan – typically an acquisition, development and construction, or ADC loan – would be classified as an HVCRE loan if it had a loan-to-value ratio (LTV) of more than 80%, and if its sponsor (or borrower) had put up less than 15% of the collateral’s equity, based on the project’s completed value. It also receives the classification if the sponsor is able to recover any excess cash flow from the collateral – typically a construction project – during the loan’s life. Meanwhile, the rule dictated that only the amount paid for a land parcel could be used in calculating whether a sponsor had met the 15% equity contribution standard. This can only be applied if the price is being used as part of a sponsor’s equity. To boot, the amount cannot be its value at contribution, which had been the norm. The rule led to a mish-mash of interpretations by lenders, and threw a proverbial monkey wrench into the loan syndication business, simply because one bank might interpret the rule differently than another. In addition, some banks shied away from lending (even against income-producing properties) if they included any sort of redevelopment or construction component. The bill also provides an HVCRE exemption for loans used to acquire or finance income-producing properties, or improvements to such properties. While the legislation keeps the 15%-equity requirement for a loan to be exempt from the HVCRE classification in place, it would allow for any excess equity to be withdrawn as it’s built up. In addition, it clarifies that a borrower’s equity contribution would be based on a recent appraisal, as opposed to its purchase price. The bill also defines exactly when a loan that’s classified as HVCRE could be converted to a non-HVCRE loan: when construction is complete and property-level cash flow exceeds that needed to service the loan. That’s something that was missing. The proposed legislation would also exempt loans originated before 2015, when the HVCRE rule went into effect. The information provided is based on information generally available to the public from sources believed to be reliable. Remember when many commercial spaces and offices went for huge colorful art that commanded attention in reception areas and on lobby walls? Investing millions of dollars into paintings, sculptures, and other forms of artwork and interior design touches was considered the norm. Back then, business owners thought “the bigger the better”, and that splashy decor spelled out success (and could therefore impress potential clients). In most metros, apartments in downtown submarkets charge the most rent. They receive the most supply, are usually high-rises so they’re more expensive to build. And, because these urban core areas are where many jobs are located, along with cultural activities and nightlife, the apartment properties in the area are usually high-amenity, Class A projects. They are marketed to a higher-income crowd, as well as millennials looking for the “live-work-play” environment. Everyone wants to see growth, but as a landlord, you want to financially grow your rental property as much as you can. Whether you struggle with increasing your gross revenue each month or not, understanding how you can improve your property’s net operating income (or NOI) is vital to seeing your investment blossom. The Los Angeles Buildings Expo partners with industry associations, local utilities & government agencies to bring you a comprehensive educational program that will help keep you up to date on the latest emerging codes, laws, incentive programs and industry trends. This year, the Metropolitan Water District of Southern California and the Center for Sustainable Energy are among the key partnerships established to provide attendees the opportunity to discover new ways to operate sustainable buildings and businesses offering strategies on how to reduce overhead, manage risk & identify cost savings through sustainable practices. Join Avideh Haghighi & Justin Di Palo from the LIVING BUILDING CHALLENGE LOS ANGELES COLLABORATIVE, at the Los Angeles Buildings Expo at Pasadena Convention Center on Wednesday, September 27th to learn on how Sustainability, resource efficiency, and onsite renewable energy are becoming standard practices in building design. This session will discuss the drivers of sustainable design (e.g. Title-24, statewide Net Zero Energy targets, green building certifications, financial incentives) and the synergies between high performing buildings and health, wellness, and productivity. Commercial Property owners, managers and maintenance professionals are invited to see what’s new in strategies, solutions and building technologies at the Los Angeles Buildings Expo at Pasadena Convention Center on Wednesday, September 27th from 9:00 am-4:00 pm. ADMISSION IS FREE. LA Professionals converge on this one-day event to share ideas and develop new strategies to mitigate risks, reduce costs, raise quality and ultimately improve the financial performance throughout the property life cycle. Authorities part of their business plan directly benefits their businesses. For example, they appreciate the regular inspections, helping with facilitating smoother leasing and renewals, guaranteed rent deposit programs, support of the Housing Authority staff when tenants fall behind on rent, and monetary incentives. LA property professionals converge on this one-day event to share ideas and develop new strategies to mitigate risks, reduce costs, raise quality and ultimately improve the financial performance throughout the property life cycle. 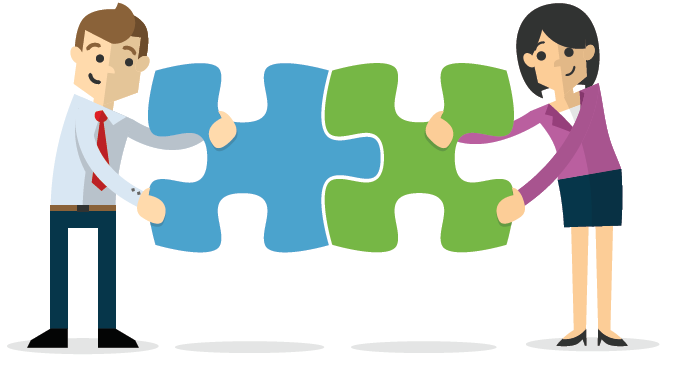 DRAMATICALLY REDUCE MAINTENANCE COSTS BY USING MEGAMICROBES! A common challenge for multi-resident, multi-story buildings is the frequency of plumbing repairs needed to keep waste water flowing freely out through drains, pipes, and outflow stacks. This problem can be especially acute in residential complexes where fats, oil and grease from in-home cooking accumulate all the way from kitchen drain traps to the common ground level drains. Additional deposits of soap, hair, and other waste residue from bathroom showers, tubs, sinks and toilets add to the ongoing problem. Typically, this issue is dealt with as a maintenance budget line item for both plumber snaking at the unit level and the much more expensive jetting service applied to the inside of the common vertical outflow pipes, known as stacks. The annual cost for these services can easily top $10,000 or more, even in a modest-sized building with less than 100 units. At the bottom of the stack is the main drain which carries the waste water into a pipe running to the municipal sewage system. Regular application of a high-quality, effective biological product like MegaMicrobes® can be easily and safely applied by maintenance staff or even the residents themselves. With a strong initial treatment followed by monthly or bi-weekly use of the bio-additive at the drain level of the building, natural enzymes and bacteria will go to work keeping sludge buildup to a minimum at the primary point where blockage occurs. Friendly bacteria will also eat its way into the sewage connecting pipes, providing a cleaner pathway away from the building. To supplement treatments at the ground floor, individual fixtures can also be treated where there are problems and as part of an overall “healthy” pipes program. This has been shown to dramatically reduce the need for expensive plumber visits. Whether you decide to go forward with a trial program or your property is ready to commit to a long-term biomaintenance plan, keep in mind that not all so-named biological products are alike. The quality and quantity of the bacteria in the formula is the most important component of the treatment. Many off-the-shelf products offer very low pricing but actually have a much higher cost-per-use because they contain weak bacterial counts in very low concentrations. Pre-loaded enzymes and other ingredients will not provide the digestive power of high-grade microbial strains custom blended in very high cell counts. 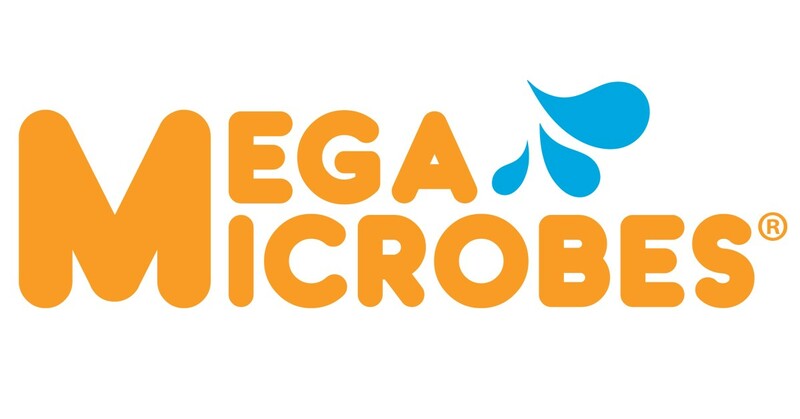 Please visit our website to learn more about MegaMicrobes and how bioremediation can help you!